From roof installation to fixing existing problems, our extensive roofing services allow us to transform the appearance and functionality of your home. 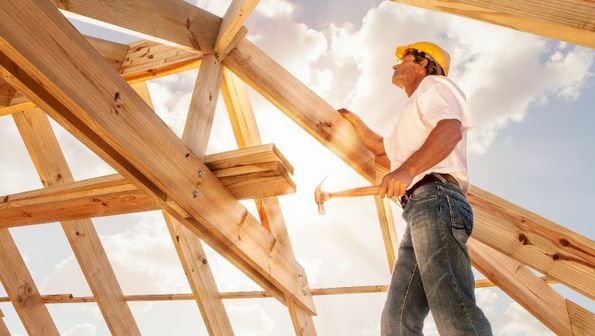 With roof conversions of the highest quality available, you’re sure of an excellent service from concept to completion with our committed team. 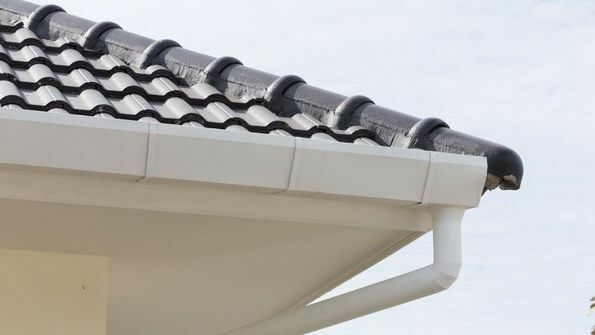 Transform the way your home looks and works with the outstanding uPVC soffits, fascias, and guttering we offer to homeowners in the local area. 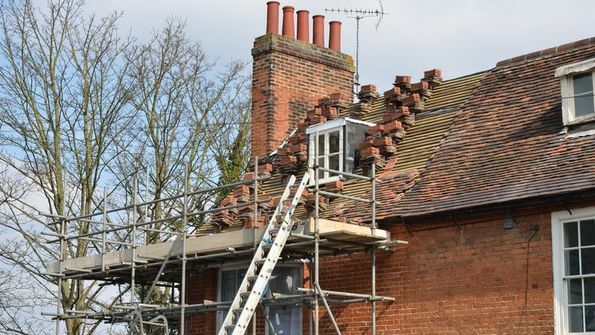 Ensure that your home is completely protected by choosing the roof repairs and maintenance services that we offer to customers throughout the West Midlands.  Call us, in Bloxwich, West Midlands, for more information on our roofing services and flat roofs. 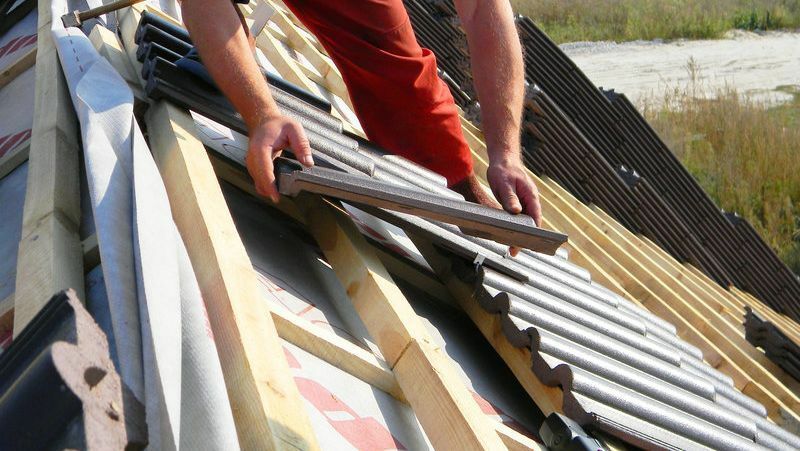 Based in Bloxwich, West Midlands, the father and son team at Bloxwich Roofing provides outstanding roofing services to all in the local area. 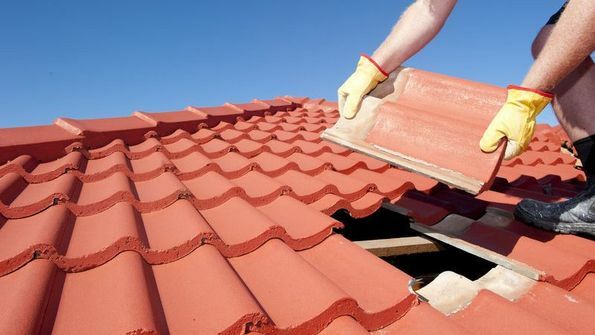 The work we carry out is backed by 25 years of industry experience, and this allows us to offer everything from flat roof installation to complete re-roofing works. All work is guaranteed by our fully insured experts, and this gives you added peace of mind. Our quotes are free and they carry no obligations, and we undertake all work, regardless of size. For a high-quality service that you can really rely on, get in touch with us now.